Craigslist is a billion dollar company, but should they be? 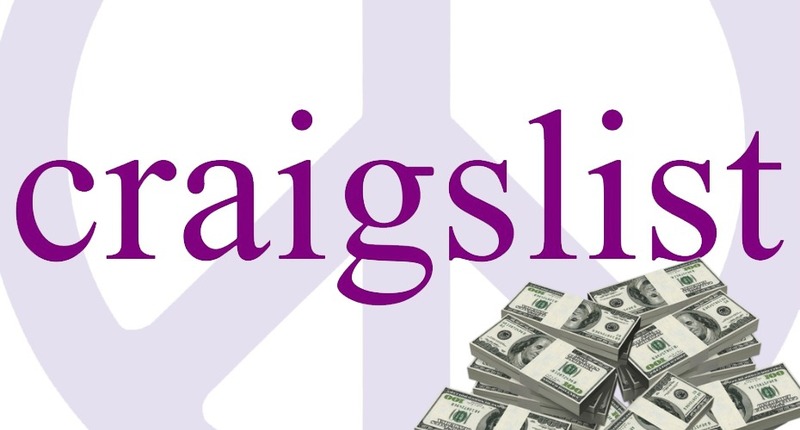 In a recently issued press release, the AIM Group has announced a report that says craigslist is now a billion dollar company. Now some may scoff at such a paltry amount of revenue when it’s compared to companies like Apple and Facebook but to keep the amount in perspective, craigslist only has 50 employees. For an equivalent of a modestly successful ‘mom and pop’ business, craigslist had done all right for themselves. But the success has not come without controversy. It almost seems like craigslist has reinvested little of that money back into the infrastructure of their own website especially when it comes to user safety. Without even delving into craigslist’s questionable past of facilitating human trafficking, the number of violent acts that have been perpetrated against craigslist users has been unsettling over the past two decades. The fact that a number of murderers have been branded by the press as the ‘Craigslist Killer’ over the years can attest to that. It’s still no different today as just in the past day there have been headlines mentioning craigslist about scams, opiate dealing, and stolen goods. This is an addition to the almost daily headlines of robbery and assault. With all that purported money you would think that craigslist could invest in some site moderation to help keep scammers and robbers off of their site in order to better protect their users. Instead, it seems like they’d rather spend it on lavish homes in ritzy New York City neighborhoods. Craigslist can continue to play off their ‘We’re the little guy’ reputation all they want when in reality they’re just another greedy corporation. 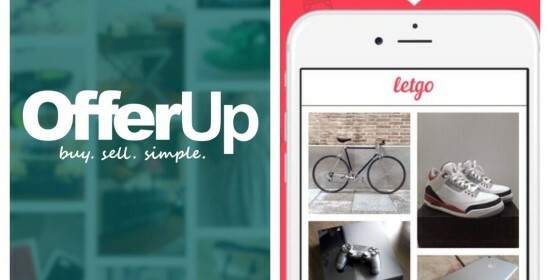 In a recent blog post, classifieds industry watchdog organization the AIM Group, appears to have confirmed some of our suspicions about classifieds apps OfferUp and LetGo. In our blog post about the Forbes article that called us ‘for naught’, we questioned the financial and userbase stats put out by the two apps. While we postulated the use of clickfarms may be involved, AIM Group founder Peter M. Zollman seems to believe the claims of success put out by both apps are fabricated. Mr. Zollman also calls LetGo’s claims that they will facilitate $23.4B in transactions baloney. With all due respect, the allegedly fictitious claims made by both apps seem to exhibit a desperate attempt to not only please current investors, but also to try to attract new investors in the ever-increasing shell game that is startup funding. Last year, The Washington Post ran an article entitled “Think twice before answering that ad: 101 murders have been linked to Craigslist”. That number was provided by the AIM Group who maintain a public list of victims on the Craigslist Killings – Craigslist Safety blog. Since that article was published, there have been nine more victims added to the list bringing the number up to 110. The article also goes on to mention Aim Group’s SafeTrade initiative to turn police stations into safe zones for craigslist transactions. That should tell you volumes right there on how unsafe craigslist really is. If a major industry watchdog group and numerous police departments across the country are urging you to use police stations to do business on craigslist then it really isn’t all that safe. Craigslist has such a low barrier to entry that they don’t even require a valid phone number for anyone to place ads. This allows anyone with a criminal intent to place an ad for whatever reason. The crimes on craigslist run the gamut from fake check scams to robbery to sexual assault, all the way up to murder. If history is any indicator, craigslist will probably not enact any additional safety features to the anemic ones that they barely have. Craigslist hasn’t even publicly commented on user safety in seven years, according to The Post. Craigslist has always prided itself on having a minimum number of employees. In the past they have stated that there are only about two dozen employees to help run a global classifieds empire. What it really comes down to is that craigslist seems to covet their profit margins so much, that they would rather sacrifice user safety than having new safety measures eat into their bank account. Craigslist may have been founded on Bay Area principles of community and sharing, but today they are nothing more than an international bastion of greed whose only real concern is the bottom line. Back in October, we posted on this blog about how Facebook’s new Marketplace feature was not only rife for abuse, but that the abuses were already taking place. These were some of the same abuses that have plagued craigslist for years. Now, industry watchdog The AIM Group, is reporting that Facebook Marketplace is now suffering from an even bigger problem that is also reminiscent of craigslist, robbery. At least two armed robberies have occurred and in one incident a victim was stabbed while being robbed. If history is any indicator, it won’t be too long before the media is calling someone the ‘Facebook Marketplace Killer’. 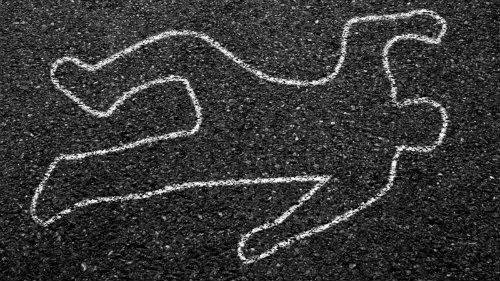 By AIM Group’s own estimate there have been 105 murders related to craigslist as of October, 2016. With as many users as Facebook has, they could potentially dwarf that unfortunate number. The problem with Facebook Marketplace is the same that craigslist has always had and that’s the lack of moderation. Facebook is making the same mistake as craigslist by relying on the community to police the ads rather than having in-house moderation. While human curation isn’t the be all and end all to keeping its users safe it can go so much farther than relying on an untrained community. Unfortunately, Facebook has a history of mishandling any kind of human editing staff. 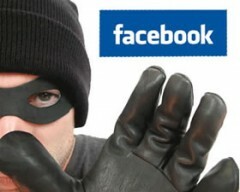 With its brand and userbase, Facebook has the potential to be even a bigger criminal hive than craigslist ever was.